While it's possible to install QuickBooks, answer a few questions about your company, and start working right way, we strongly recommend you take the time to go through and specify your Preferences to get the most out of your accounting software. Intuit has released the latest QuickBooks 2016 R7 update for the US version of QuickBooks Desktop. There were several items included in this update, but the one that has attracted the most attention is the requirement for users to have a complex password even when no credit card information is contained in the QuickBooks file. This has created an extra step for a lot of users which, in turn, has stirred up quite a bit of chatter in the QuickBooks community. If you receive full payment for a product or service at the same time the customer receives it, you should use a sales receipt. Completing a sales receipt in QuickBooks is similar to filling out an invoice or purchase order; however, when you create a sales receipt, you are recording the payment at the same time. Intuit has identified, and is implementing an update to address a security vulnerability in QuickBooks desktop software. This has no impact on QuickBooks Online. Intuit expects all customers o supported versions of QuickBooks Desktop to install the necessary security updates. The Great QuickBooks Trade-In Events starts now. 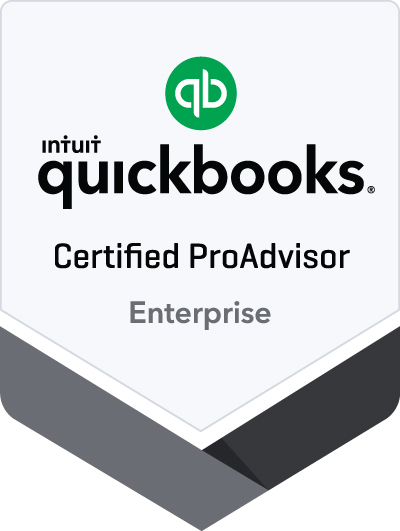 If you are a current QuickBooks Pro or Premier user, or use an accounting software product other than QuickBooks, and are interesting in switching to QuickBooks Enterprise, now is the time. Save up to 50% with your trade-in through May 27, 2016. Assessing finance charges can be a complicated process, but if you have a lot of late payments coming in, you may want to consider it. 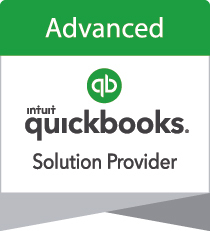 QuickBooks provides tools to help. Customizing QuickBooks by defining custom fields gives you the ability to expand QuickBooks' functionality to reflect unique information about your specific business operations. This feature can greatly expand the trackability of this unique information providing insight important to your company. If you are a QuickBooks 2013 Desktop user and are currently using any Intuit/QuickBooks add-on services (such as Payroll, Payments, Online Banking) then you must upgrade your version of QuickBooks by May 31, 2016, to continuing using these services. QuickBooks provides multiple ways to get information about your customers, their payments, and your company itself. QuickBooks’ Snapshots is one way to find critical data fast. Your computer's storage space may be well organized, but you can still waste time trying to hunt down the document you want right when you want it. QuickBooks' Doc Center makes it possible to keep related paper documents, stored computers files and scanned images close at hand, easily accessible from within the software itself. With the new QuickBooks 2016 you can have the pulse of your business right at your fingertips. Intuit has released an update to QuickBooks desktop software which includes enhanced sign-in security features to protect your account information. Having trouble keeping track of bills that need to be paid, invoices to be sent or inventory items that need to be reordered? QuickBooks contains a dedicated set of tool that automates the process of setting up and displaying reminders to help you keep track of these things and more. These reminders can help prevent serious accounting problems such as cash flow irregularities. We'll be ringing in the New Year soon. Will you have wrapped up your 2015 finances by then? Doing some extra work in QuickBooks during December will ensure you'll start 2016 ready to move ahead.